February 11, 2019 by Laurie 1 Comment This post may contain affiliate links, which means if you click on a link and purchase something, I may earn a small commission (at no additional cost to you.) See my disclosure policy HERE. 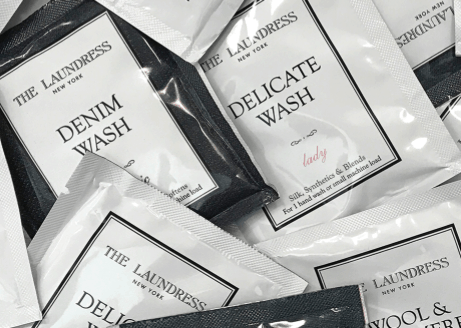 Head over here to get a free sample of The Laundress Laundry Care! If you love this brand, or want to try it out, grab this sample while it’s available. Plus they sometimes include coupons as well! Love a bargain? Find more free stuff HERE.